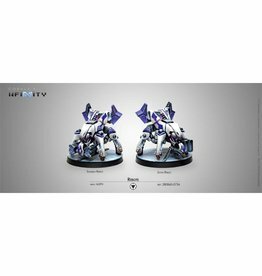 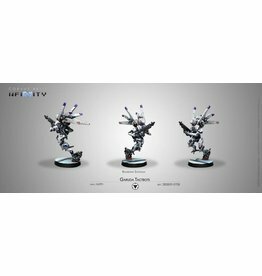 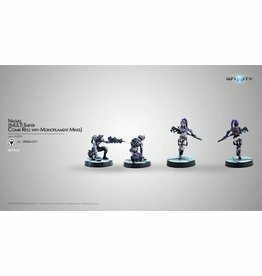 Up To 20% Discount Off RRP On Cheap Infinity The Game Aleph Sci-fi Models & Figures! 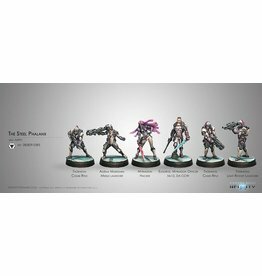 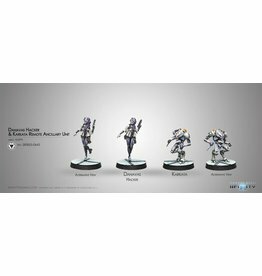 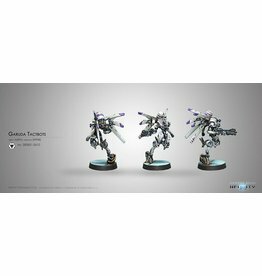 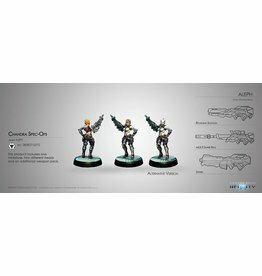 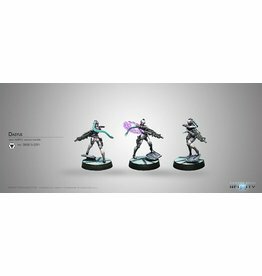 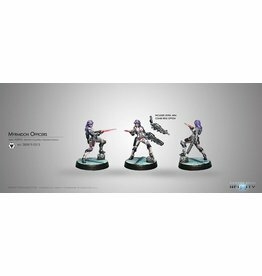 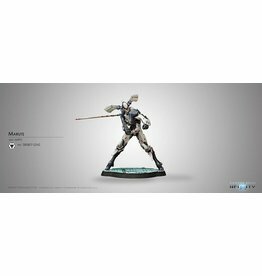 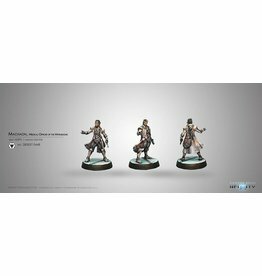 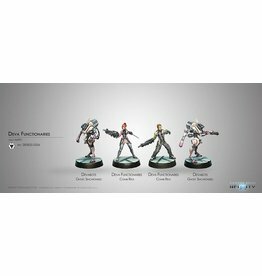 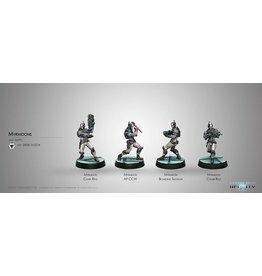 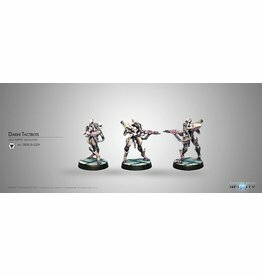 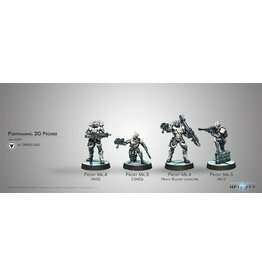 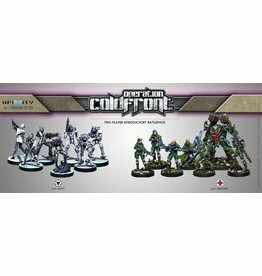 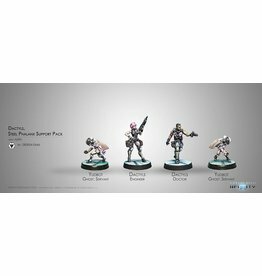 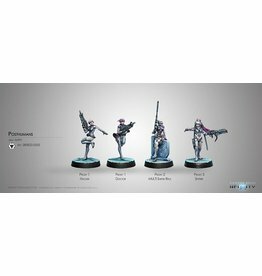 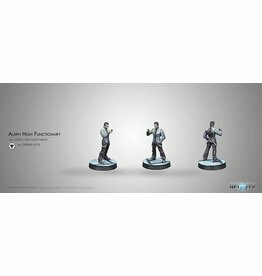 A great start to collecting Aleph armies may either be the starter pack for their general army, or their sectorial army, the Steel Phalanx. 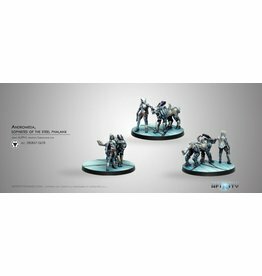 These box sets contain great value in an army that favours quality over quantity.